With this new technology, you can be rest assured to drive on the road with a peace of mind. Honda aims to realize a “car-accident free society” based on the orginal concept of “Safety for Everyone”. 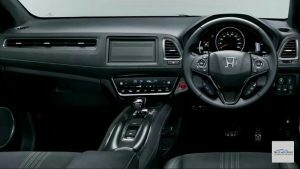 Based on researches from an early stage, Honda has worked towards developing practical applications that prevents all likely car accidents from happening. These includes, using a camera “LKAS “, “rear-end collision mitigation brake ” using the world’s first millimeter-wave radar in 2003. And, further evolved these technologies that have been accumulated, highly functional. 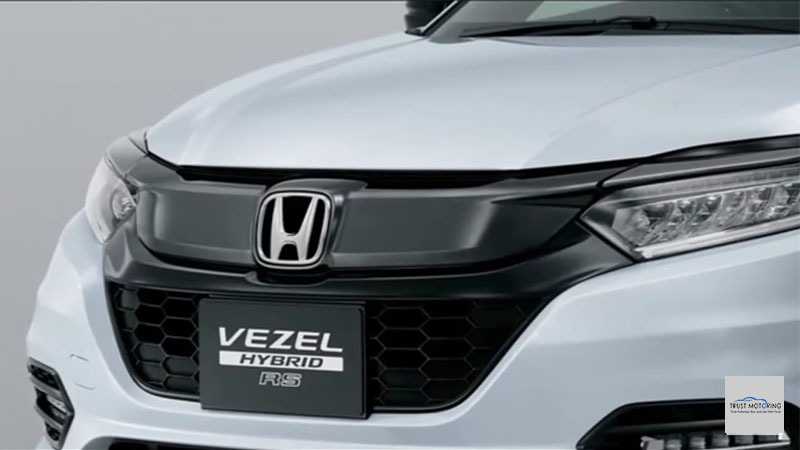 The beautiful and elegant exterior form of the VEZEL fuses together SUV-like stability and coupe-like styling to realize an emotional design that stimulates people’s senses. 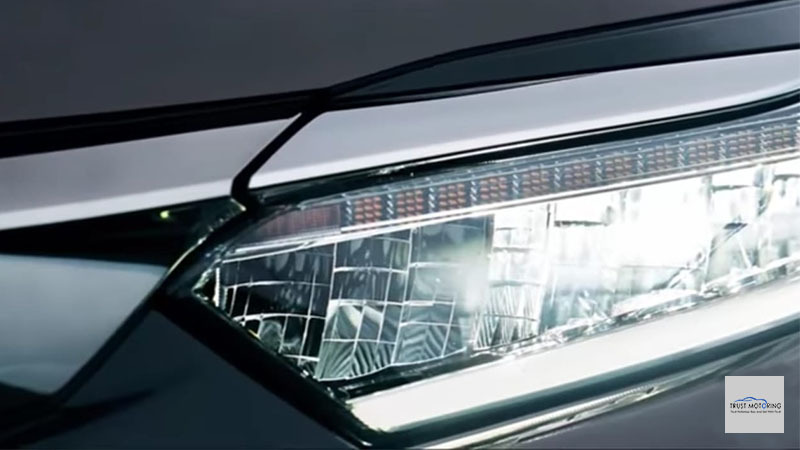 A sharp and elegant expression was realized by the adoption of headlights that feature two LED lights on each side*. Moreover, an LED light guiding stripe was adopted for all rear combination lamps for hybrid models, enhancing the wide look of the vehicle and expressing its innovativeness and high-quality. The rear outer door handles are integrated into the window graphics, creating a 2-door-coupe-like feel. Developed under the concept of “Expansible Cockpit,” the interior design pursues both spaciousness and a personal feel. Striving to realize a high-quality and comfortable cabin space, soft materials are used for most of occupant touch points. For the soft pads, a stitching line is featured to emphasize the sense of craftsmanship. LED lighting was adopted for the front-map-lamps and room-lamps of all types as part of the comprehensive effort to achieve a quality feeling. The smooth instrument panel, which highlights the spacious feeling, and the advanced and high-quality high-deck center console create a personal space for both front seat occupants. The high-deck center console features flexible drink holders with a bottom that can be adjusted to change the depth according to the height of drink containers. The fully automatic air-conditioning unit was adopted for all types. 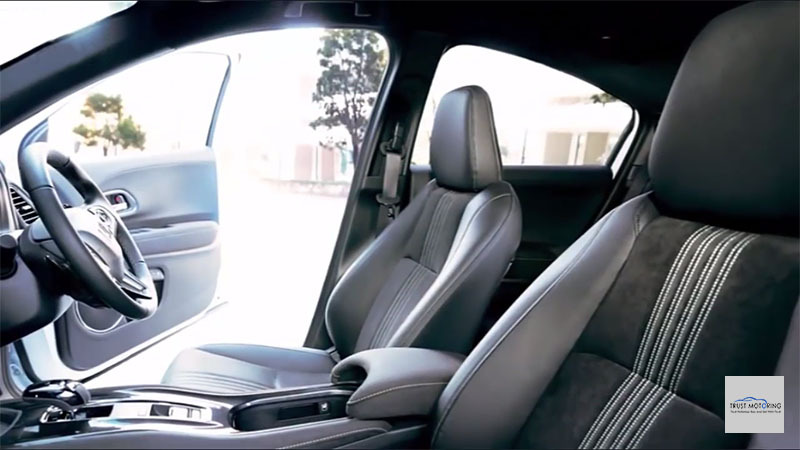 Wide flow air-conditioning units featuring the design of a horizontal straight line are installed on the front passenger side, realizing a simple design and comfortable air flow. Knee room is spacious like minivans. The length of the seat bottom was increased to the point where it is equivalent to that of high-end sedan models, and the seatback angle was optimized to realize seating posture that provides a high sense of security and is less tiring even during a long drive. The minimum turning radius of 5.3 m was realized, making this vehicle easy to handle on narrow roads in urban areas, parking lots, intersections, etc. From the perspective of aerodynamics and driving performance, the overall vehicle height was kept low, while setting the eye point at the perfect height that offers both great viewpoint and sense of security. A wide viewing angle was secured through the optimization of the width and angle of the front pillars. 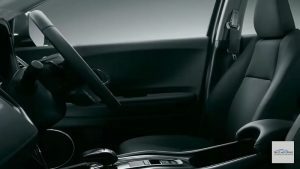 The Electric Parking Brake, which can be put on with an easy pull of the switch and released when the driver steps on the accelerator pedal, is featured as standard equipment on all types. The Automatic Brake Hold function is featured as standard equipment on all types. 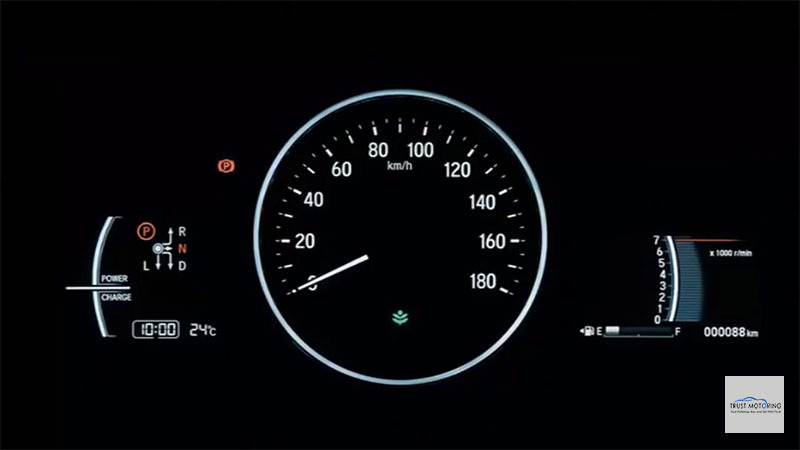 When the driver activates the system by pressing a switch while stopping for a traffic light or traffic congestion, the system automatically holds the vehicle in position without the driver stepping on the brake, and the system automatically releases the brake when the driver steps on the accelerator pedal. The Reactive Force Pedal assists fuel-efficient driving through control of the reaction force of the accelerator, and is standard equipment on all hybrid models. The system applies reactive force on the accelerator pedal when the driver steps on it excessively. The relative force also is applied when driving on slippery surfaces such as icy roads. For hybrid models, direct-injection technology was adopted for the 1.5 L engine of the SPORT HYBRID i-DCD, the lightweight and compact one-motor hybrid system which can power the vehicle through EV driving alone. This realized maximum system output of 112 KW (152 PS)* that is equivalent to that of a 2.0 L engine. 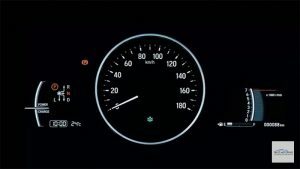 The fuel economy of 27.0 km/L (JC08mode), the highest fuel economy among all SUV models sold in Japan was realized through intelligent use of three different driving modes depending on the driving situation. 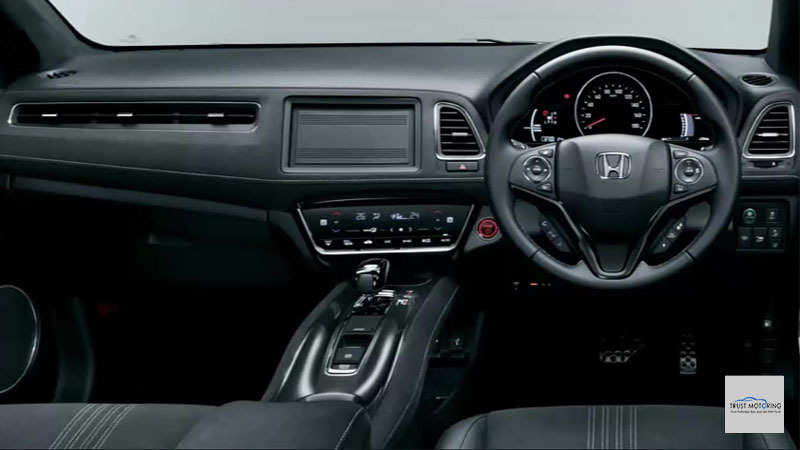 Moreover, the paddle shifter, which enables the driver to enjoy high output of a direct-injection engine and the direct feel of DCT, is featured as standard equipment on all hybrid models. The Real Time AWD, which electronically, precisely and quickly controls the driving force of the rear wheels, is available for selected types of both hybrid and gasoline models. Based on the information collected through multiple sensors, the ECU accurately detects the driving situation and determines the amount of torque necessary for the front and rear wheels. 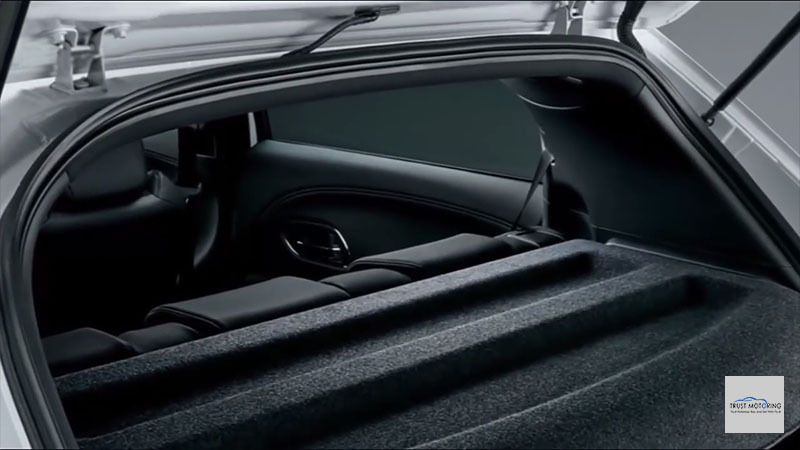 The system instantaneously distributes an appropriate amount of torque for the rear wheels and smoothly shifts to 4WD. The VEZEL exclusive setting, that distributes more torque to the rear wheels during cornering, enhances the exhilarating feeling. Outstanding passive safety is realized through the adoption of the next generation Advanced Compatibility Engineering™ (ACE™) body and the Pedestrian Injury Mitigation Body. 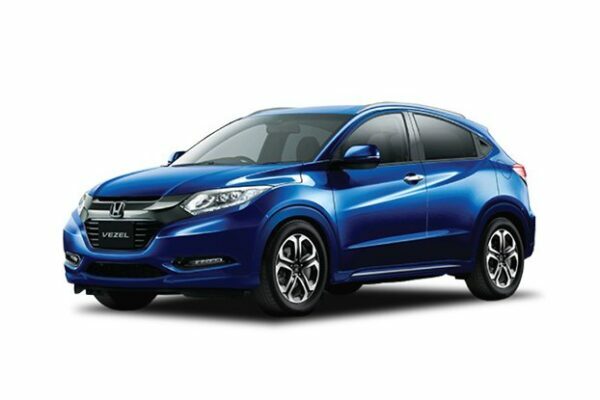 The ACE body applies Honda’s original G-Force Control Technology (G-CON) to enhance self-protection and make it less aggressive to other vehicles in the event of a collision. The Pedestrian Injury Mitigation Body structure also absorbs the impact of a collision in the front part of the body, which is at the highest risk of causing a pedestrian injury in the event of a collision. Offering a range of enhanced safety features, the City-Brake Active System is available on selected models. The City-Brake Active System supports safe driving and mitigates accidental damage from a collision or when the vehicle starts moving forward. 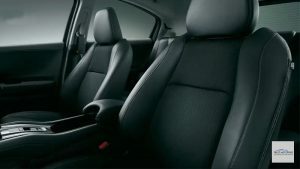 The system is accompanied by a side curtain airbag system and a front seat i-side airbag system (variable capacity type).